Sustainability is commonly defined as the ability to provide for the needs of the current generation without compromising the ability of future generations to meet their needs (World Commission on Environment and Development, 1987). It is typically referred to as the triple bottom line: healthy environments, social justice and strong economies. The professional staff of the Division of Student Affairs identified sustainability as a strategic priority for the upcoming years. Student Affairs, in keeping with the SIUE long-term goal of maintaining its assets in an environmentally responsible manner, has accepted its role in the promotion of sustainability in all we do. As a part of Student Affairs, University Housing is a driving force in the division’s dedication to sustainability. University Housing is committed to integrating sustainability into all areas of our department: University Housing Facilities Management (UHFM), Residence Life and the Central Housing Office. 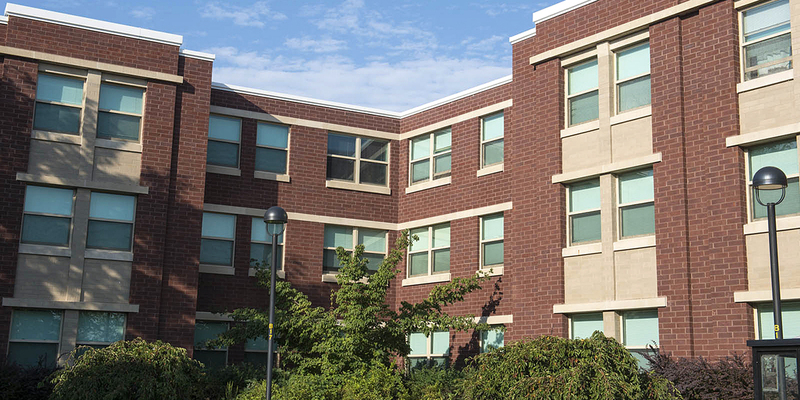 University Housing is nationally recognized for its commitment to sustainability. What you can do to contribute to the development of a sustainable society?